"Joyce and her entire team made the whole process easy and efficient. 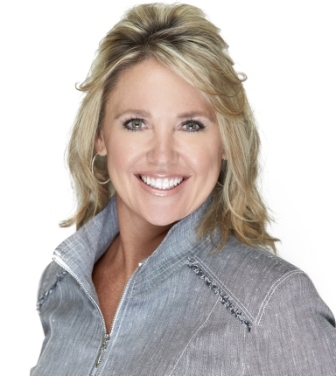 I wouldn't hesitate to recommend her if you're interested in selling or buying property!" Our team provides superior service with our knowledge and experience. We guide you through each transaction with professionalism. We keep our standards high, integrity intact, and your best interest at heart!